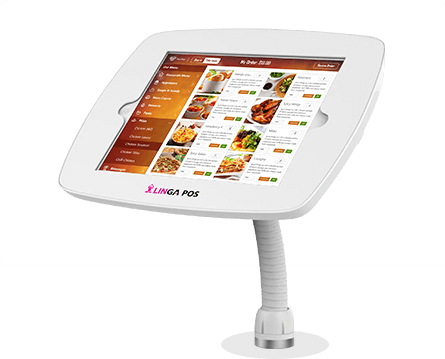 Get more speed, more customer convenience, and immediate ROI with Linga Restaurant or Retail Kiosks. 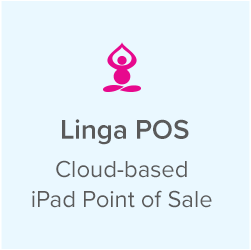 Empower customers, simplify order taking, and increase overall transactions with easy to operate Linga POS Kiosks. 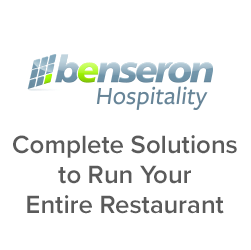 Handle high-volume with self-serve options that customers are embracing. 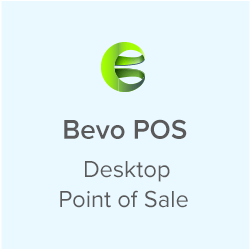 Seamless integration with back office sales, loyalty, and inventory tracking. Reduce wait times, avoid over-staffing, and keep customers moving by providing self-serve options during peak times. Start accepting more transactions, offer faster service, and offer customer choice immediately with Linga POS kiosks. Customers enter exactly what they want with Linga restaurant kiosk, and the order is sent straight to the kitchen. 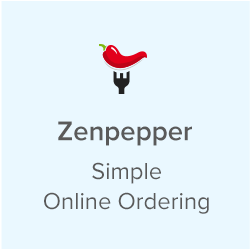 Reduce order errors. Customers can earn loyalty rewards for kiosk purchases, even sign up as a new loyalty rewards subscriber. Grow your customer data. 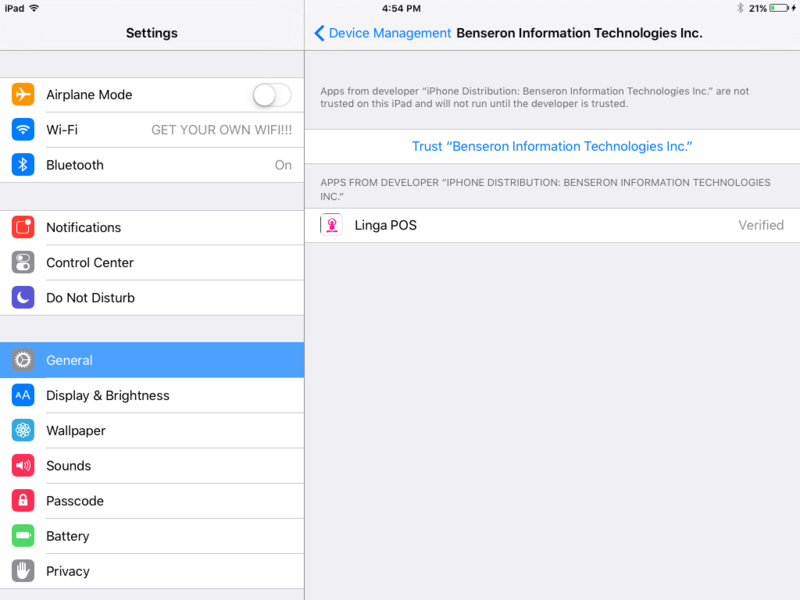 Integrated reporting of all sales transactions via the Linga back office. 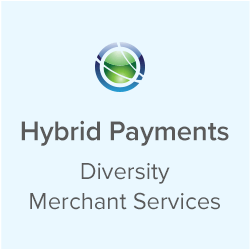 Customer credit card accepted via secure, PCI-compliant technology. 84% of all customers have used kiosks, 91% of millennials. Kiosks are growing in popularity for making purchase options in restaurants and retail.